The first time I heard the term "self-care", my mind immediately thought to forget everybody and everything and run to the spa for an entire day. See ya! As much as I want that to be true, it isn't. Obviously, there are so many efficient ways to practice self-care. Through research, I found that self-care was created by medical professionals dating all the way back to the 1960's. Self-care was practiced by individuals that were under the guidance of a physician for a number of mental and physical illnesses. The act of self-care is to preserve oneself to enjoy the benefits of a long life. The practice of self-care has evolved around the basics of eating healthy food, exercise and fitness, mindfulness, and simply enjoying an activity of leisure of your choice. Reality is, the stressors of every day adult life can outweigh the short term effects of splurging once or twice to make you feel good momentarily. I find that people who practice self-care typically have some sort of routine which is what I strive for. Some people find waking up early to go for walk in fresh air before their day begins works for them every morning. Some choose to buy organic food only as a way of caring for their bodies. Some utilize a daytime break at work to meditate and get rid of toxic thoughts. There are so many things you can do to practice self-care. Take some time to see what works for you. Do your research. Ask around! See if others know what it is and if they practice it. They may have a self-care routine and not call it that. Either way, it helps you determine what is manageable for the kind of lifestyle you live. By the way, I do love the luxuries! Spa's are great! They are just not today's main focus. The bigger picture of what self-care can be is far more sustaining. Wait, so I need a routine? A routine just works because it is planned time! Getting into a rhythm of carving out time for yourself is the idea. When considering a routine, these questions may help you decide! Does it reduce stress? Anxiety? Can you afford to keep it up most of the time if not on a daily basis? Do you feel relaxed or energized afterwards? Is it okay to practice self-care when others depend on you? Absolutely! When you are confident and refreshed, the tension from stress is no longer holding your body captive. Your brain is free to process correctly throughout the day. When you are your best, you can be your best for others! Trust me, they will appreciate it because your effort comes from a place of love and/ or respect, not resentment. On the same note, you cannot make everyone happy. You can try but your mind and body will buckle under the weight of it all unfortunately. We are just not made to do that. Take care of yourself. Journaling- It's simple. There is a freedom of being able to say what ever you want on paper, free of judgment, and for the sake of clearing space in your mind. Write it down! Meal Prep- Pinterest is amazing if you need some inspiration. Look for healthy foods you would want to eat. For example, I don't like tomatoes. I love avocados. I would base my prep off of food I like and add one to try. You are in charge of what you make so have fun with it. Music- Create a playlist of your favorite music. It doesn't have to be super long. You can even make multiple for different categories like relaxation, dance party, etc. Your options are limitless. Remember, this is time for you! The key is to be consistent and intentional. Your overall well being initially sets the tone for the quality of what you put out into the world. 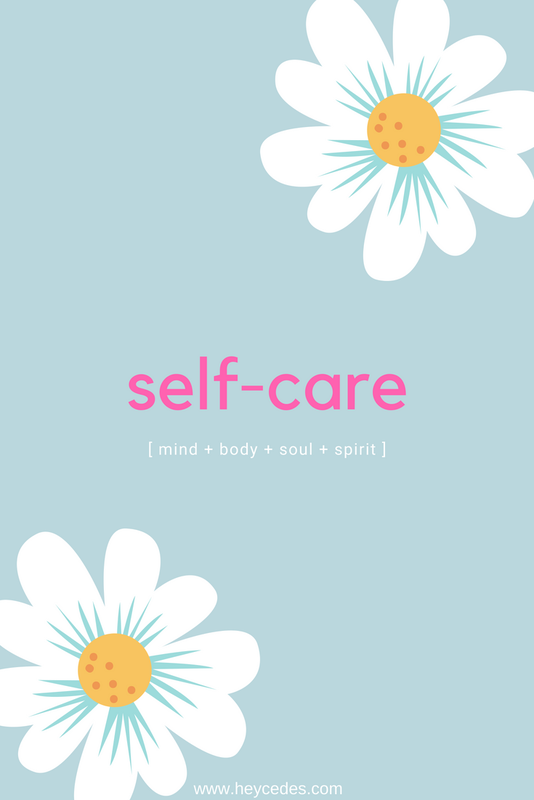 What are some ways you practice self-care? How does it affect your life? Comment below. Until next time. Thanks for stopping by! 2 comments on "Self-care and Ways to Beat Stress"
I wish I could see cleaning as self care, my place would be spotless. But I'm not there yet. I am a big fan of reading though.